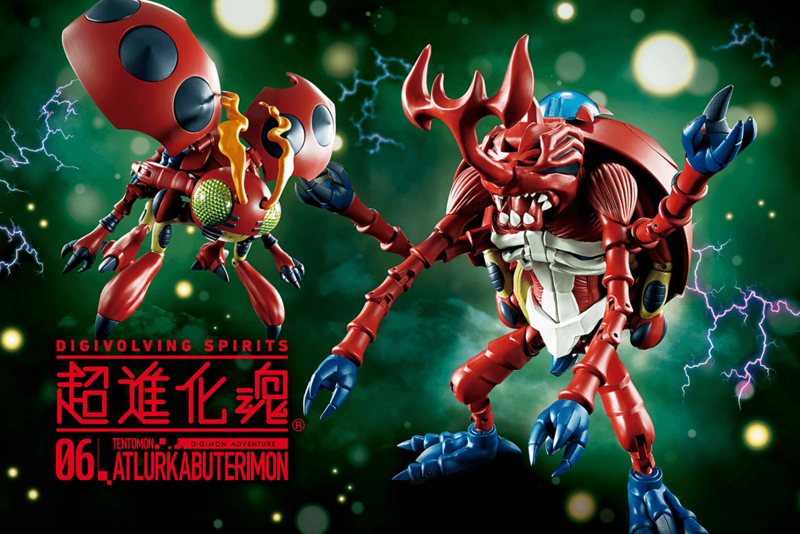 First up, the Precious GEM figures have been slightly delayed. 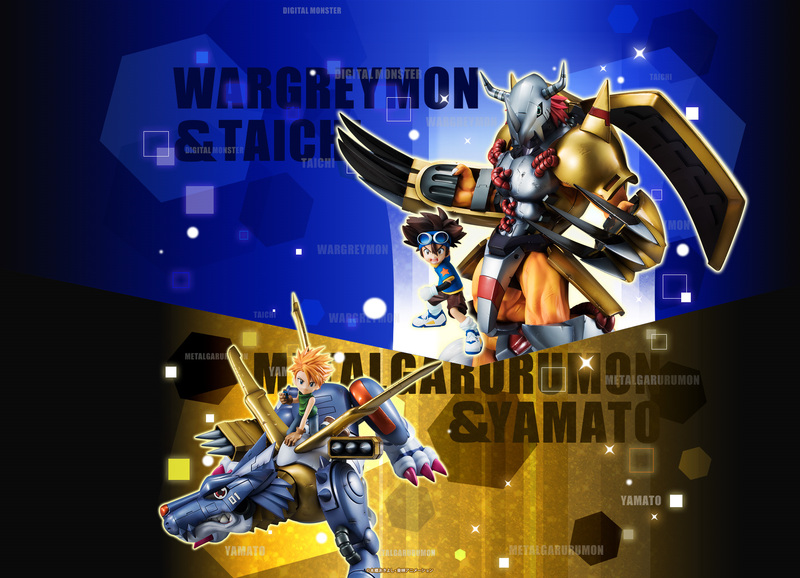 Precious GEM WarGreymon and Taichi was originally scheduled for late July, it will now be released in late August. 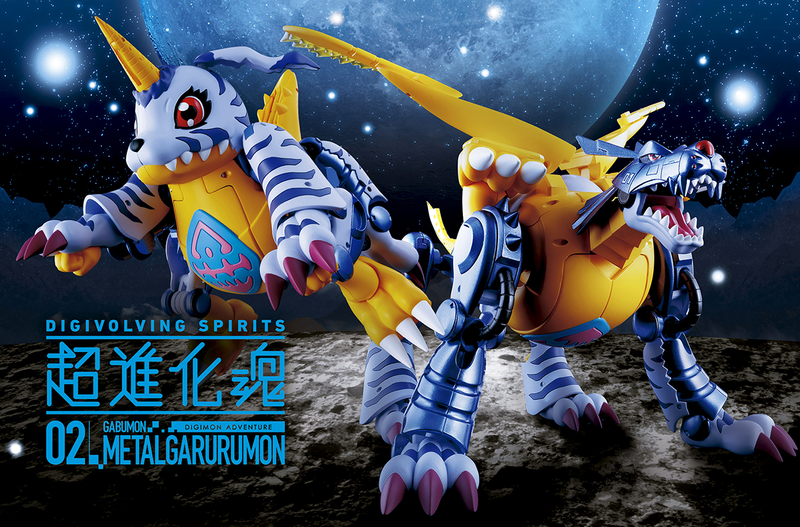 Precious GEM MetalGarurumon and Yamato was originally scheduled for late August, it will now be released in late September. Just a short delay for those who pre-ordered these. First up, a finalized release date! 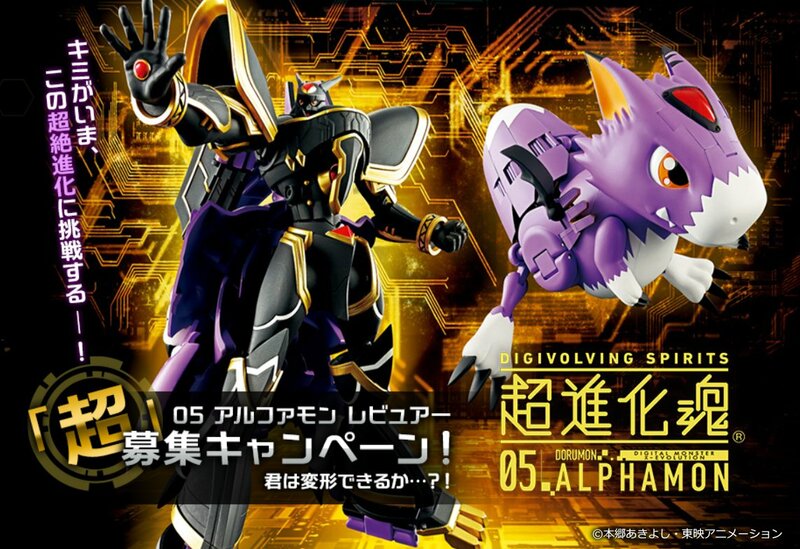 Alphamon will be out Saturday, July 28th in Japan. 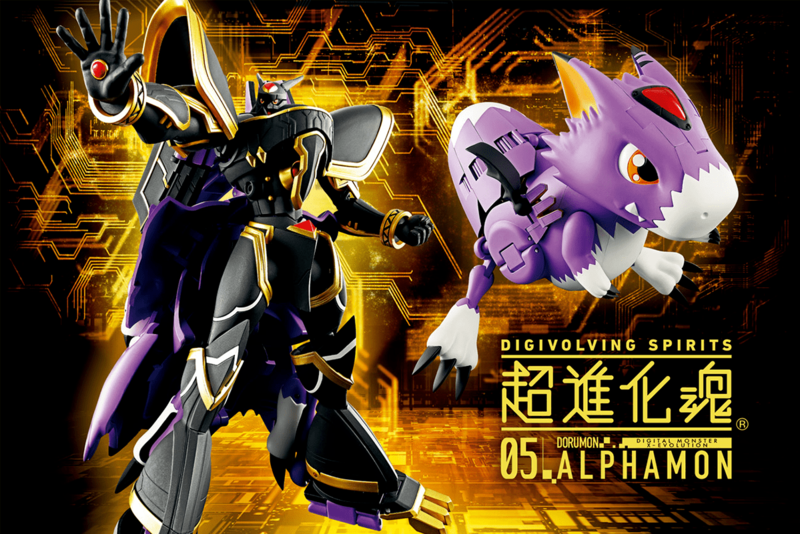 On top of that, we will start getting good photos of Alphamon a bit early. 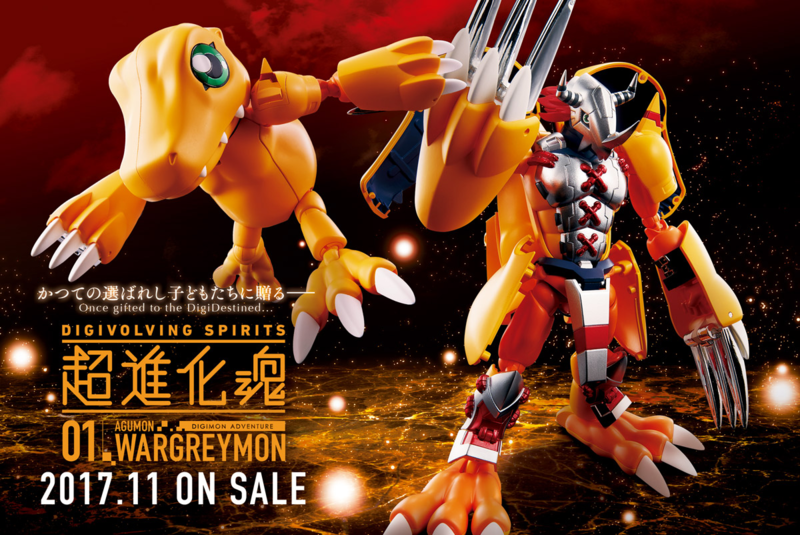 As they've done a few times before (most notably with WarGreymon), toy reviewers in Japan will be able to apply to get Alphamon a bit early to work on their articles. 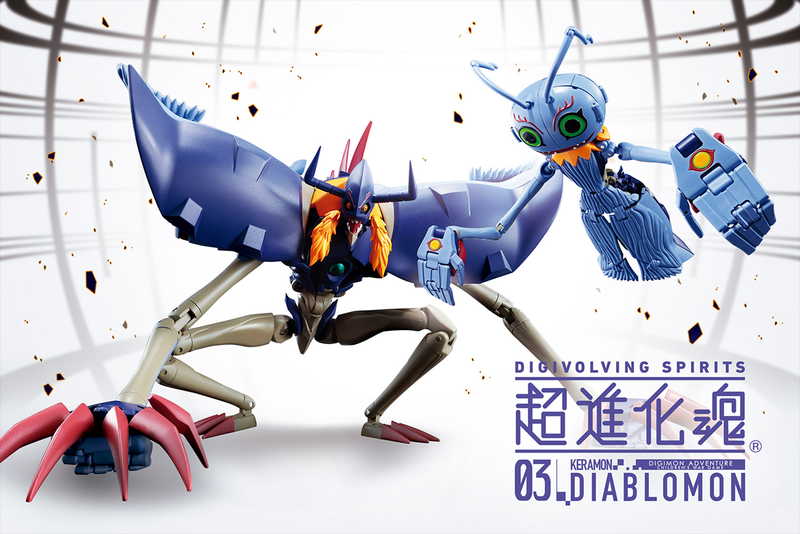 They reiterate how this Digivolving Spirits is the most difficult to transform yet. The application period ends on July 18th and people chosen will be contacted on the 19th. Why were the precious GEM figures delayed?